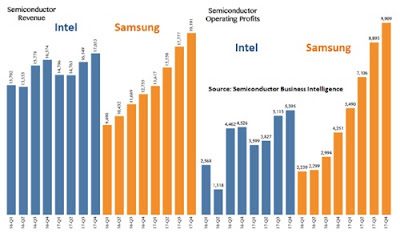 Does Intel Corp. PR Hype Truly Compensate For These Facts? Under the leadersheep (...!) 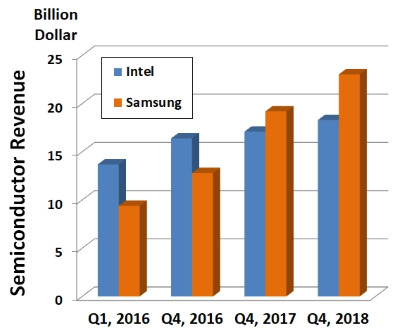 of Intel Corp. CEO Brian Krzanich, the number of PR conferences and press releases tripled or even quadrupled, compared to the number of same events under all of his predecessors. Although INTC stock has crossed the $50 mark in recent days, the question still remains, whether this stock price is truly based on fact, or perhaps the price inflation is just an artifact of the disproportionately overblown stock market bubble. provides very significant facts, adding into the picture necessary to understand the reality of Intel Corp. business growth potential and its long term standing as a player in the highly competitive semiconductor market.